Yup, you know what time it is! It’s that time of year when everything is scented with cinnamon, ginger and allspice and pumpkin shows up in the most unusual places. 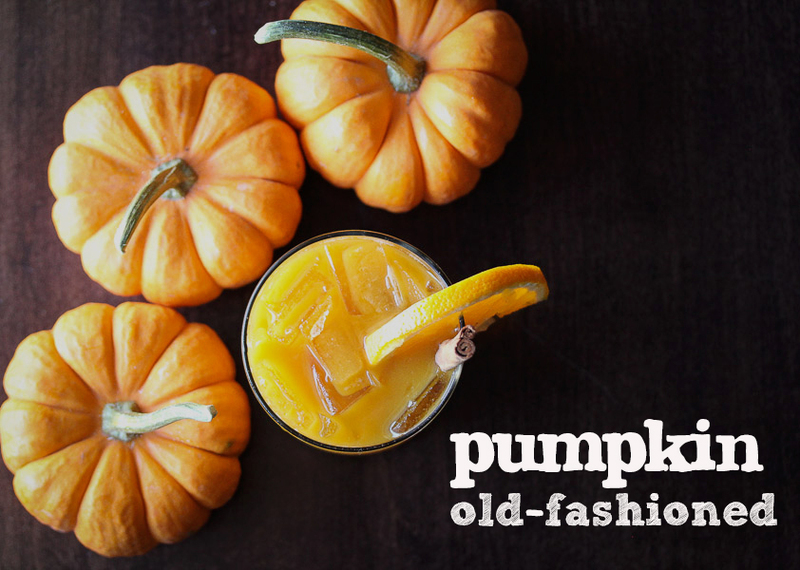 Today we’re sharing some pumpkin cocktail recipes, a spiced pumpkin martini and a pumpkin old fashioned. 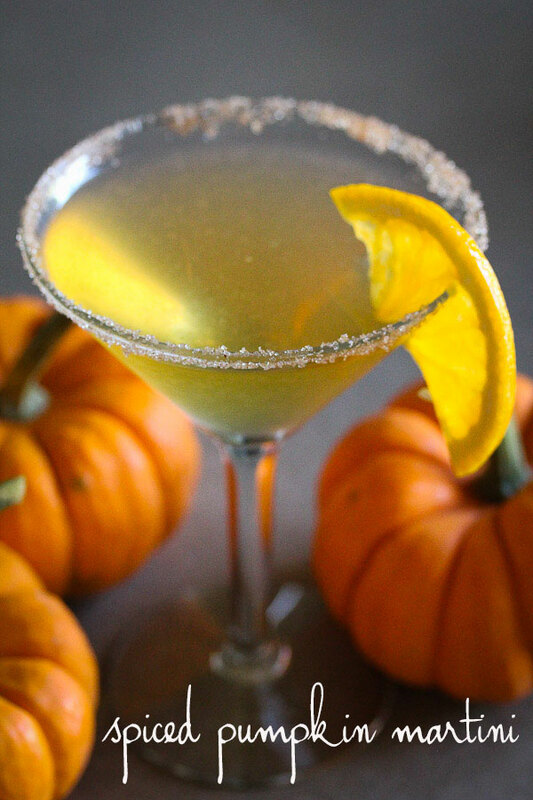 The martini uses a pumpkin infused vodka, spiced sugar rim and ginger liqueur. 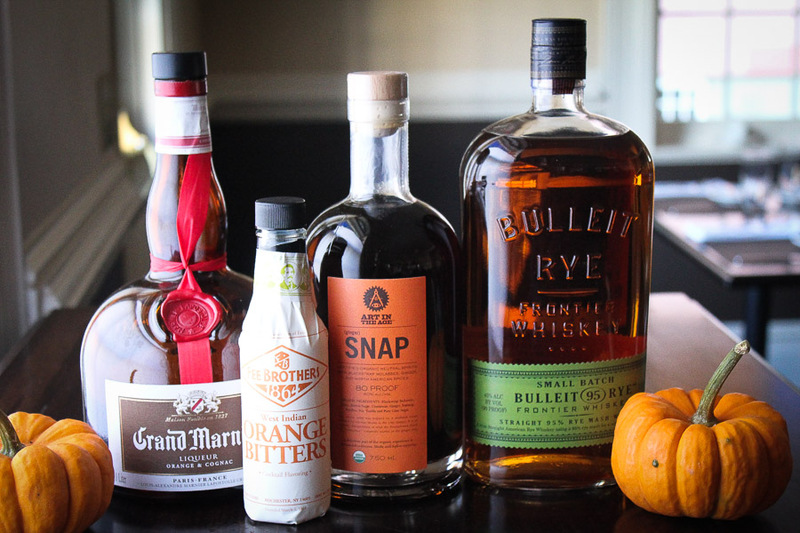 Our pumpkin old fashioned is a re-imagining of a traditional old fashioned with pumpkin puree, maple and Art in the Age Snap liqueur! 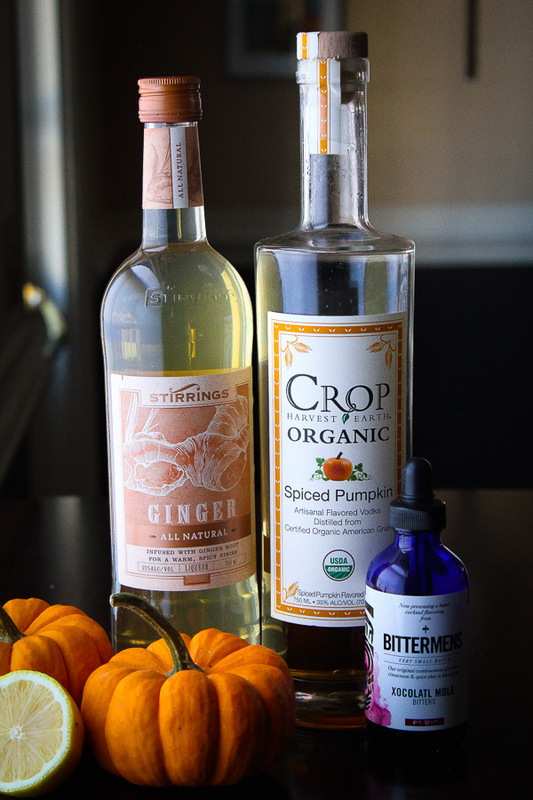 Shake ingredients together and use to rim the martini glass. 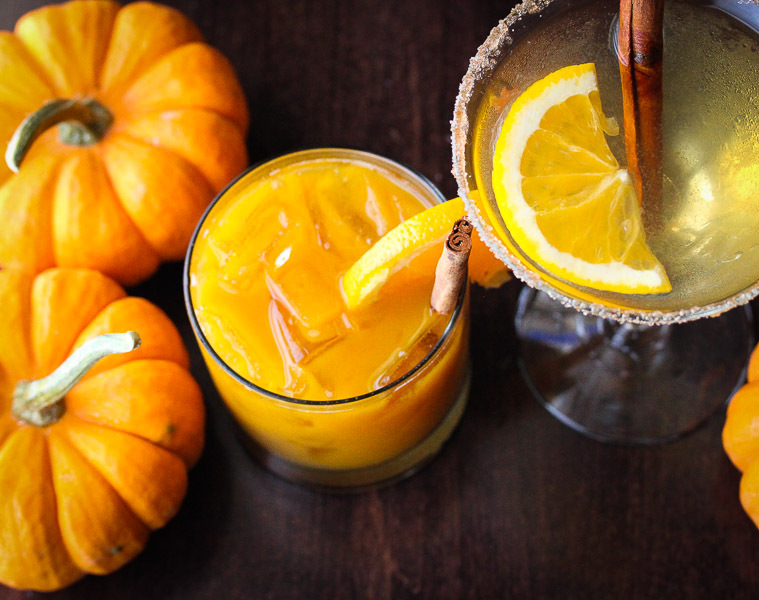 Shake everything together with ice and strain into the martini glass rimmed with spiced sugar. Shake and strain over ice. 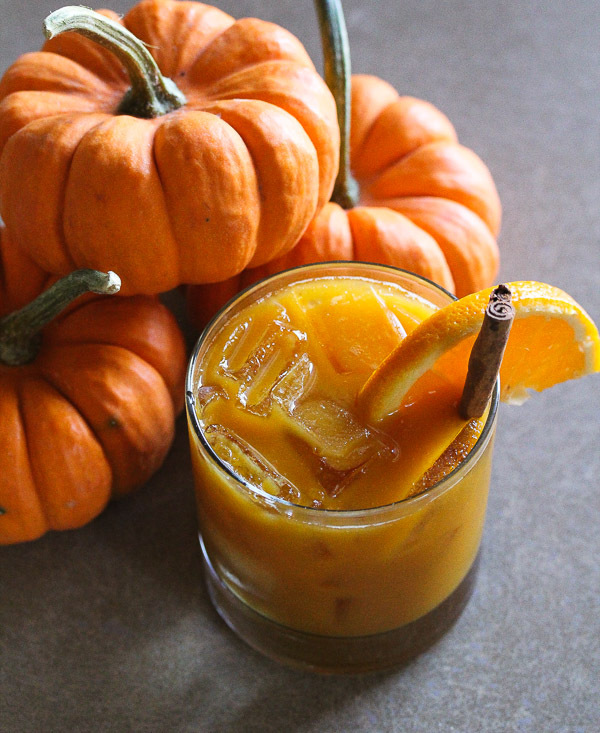 Garnish with a cinnamon stick and orange slice.